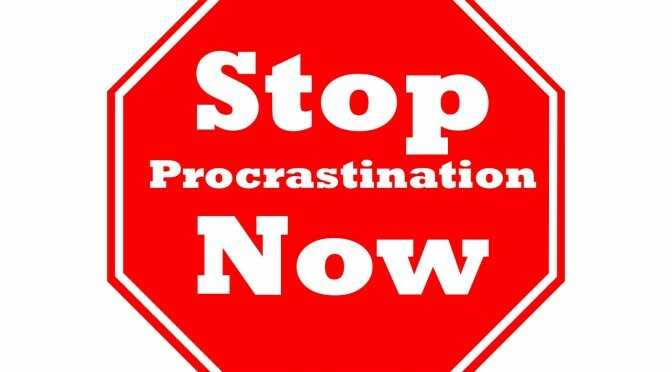 Procrastination can be one of many reasons why we do not accomplish what our heart desires. Often times we put things off for tomorrow that can be done today. How many of us have done that once or twice in our life? To procrastinate, or not to procrastinate, that is the golden question! Understand one thing beautiful KINGS and QUEENS, nothing will ever get accomplished if we do not hold ourselves accountable, buckle down and get it done! So often I hear people talk about what they want to do but very rare do they actually accomplish that thing. How many times have you said you want to debt free? How many times have you said you want to start a business? How many times have you said you need to network or partner with that person and never got around to doing it? Realize, words without action is worthless. Remember that old saying “Don’t talk about it, be about it”. That is what I want to encourage you to do TODAY! You may be telling yourself you don’t have the time, or you already have too many things going on, or you may not know how to go about doing what it is you are trying to do. 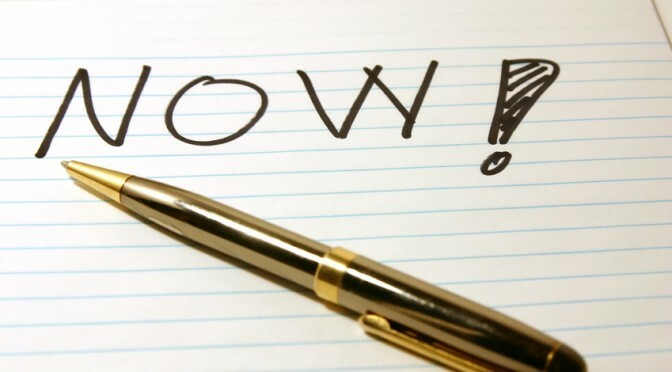 Ask yourself this question is procrastinating going to get you where you trying to go any faster? How bad do you really want it?!?! Do not be discouraged! It may seem like that “thing” is unattainable RIGHT NOW but I promise you once you let go of all the excuses, remove the fear of the unknown and take that leap of faith, you will start to bask in the fruits of your hard work and dedication. I speak from experience when I say that there is nothing more gratifying than looking back and seeing all of the sacrifices you made to reach your goal! Until we meet again stay encouraged and STOP PROCRASTINATING!